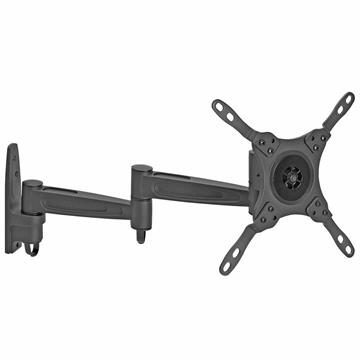 Find the best price on TV wall mounts for flat screens that are Find the best price on TV wall mounts for flat screens that are 17, 19, 21,23, 25, 27, 32, 37, 42, 46, 48, 49, 50, 52, 55, 58, 60, 63, 65, 75 inches. Get a full motion TV wall mount, tilt TV wall mount, fixed TV wall mount or big screen TV wall mount to help turn your mancave into a man-mansion. Great for multiple displays for IT guru’s, sports aficionados, and true gamers.